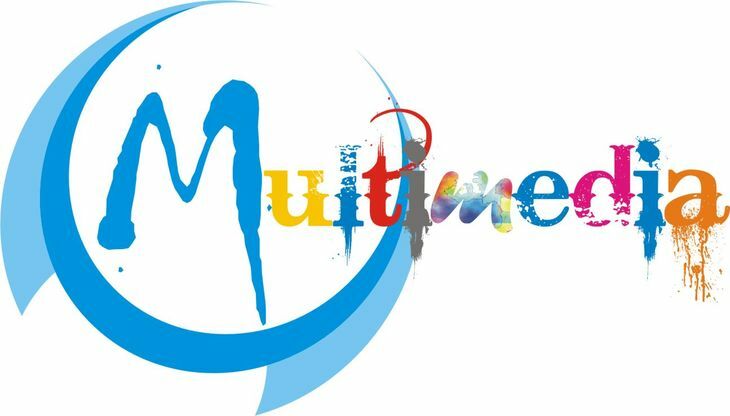 Multi-Media Team: The team serves the ministry for visual, audio and printing needs. The purpose of the team is to enhance the overall operations of the ministry using current technology as a primary avenue. The team works in concert with the Music Ministry and Public Relations. This is also an avenue to incorporate more of our new converts into various areas of the ministry while helping them to feel part of the AHC family. There are six primary positions on this team: Video camera operator, audio board operator, computer/projector operator, video editor, print editor, social media correspondent. All operators must be adequately trained before operating equipment. Training sessions will scheduled at the church and operators must receive a final sign-off of training sessions before being assigned to operate equipment. The team is led by Missionary Mary Burton. Mary has a degree in media from Specs Howard University and has been engaged in multi-media projects for years. Mary and her family are active members of Abundant Harvest. Ask Mary Burton about training dates.